Sometimes, it seems like the endlessly spinning wheel of reboots just stops at random, since it’s not like any TV watchers in 2018 were really clamoring for more Murphy Brown, and today that randomness continues with the wheel landing on none other than Northern Exposure. 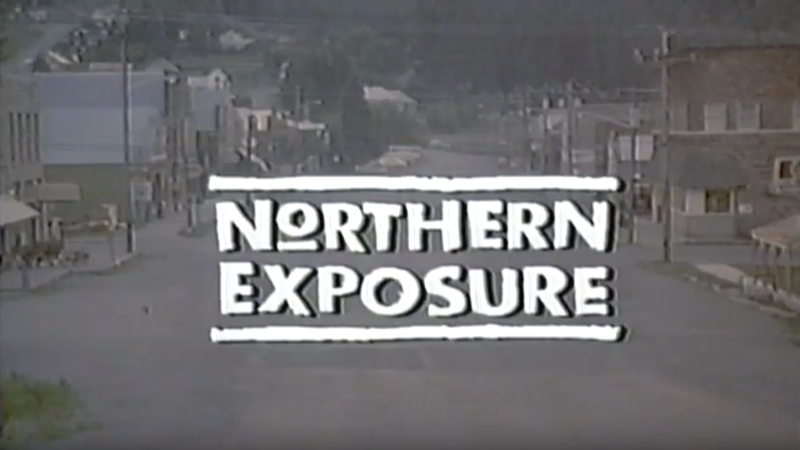 Don’t get us wrong, Northern Exposure was a critically acclaimed show that ran for a while and won a bunch of awards, so it’s not a completely absurd choice for a revival, but it’s not something that made as much of a long-lasting impact as something like Roseanne or—not to stir up old feuds—Twin Peaks. But that’s all irrelevant, because it’s happening now whether we think it’s a good idea or not. According to Variety, CBS is developing a Northern Exposure revival that will see original series star Rob Morrow reprising his role as Dr. Joel Fleischman as he returns to the small town of Cicely, Alaska, for the funeral of “an old friend.” There, he’ll meet a “new set of quirky characters” who will no doubt endear him to life in a small town once again. The original series, for those who don’t remember it—which, let’s be honest, could be a lot of you—centered on Morrow’s character as he was forced to work as a doctor in Cicely in order to satisfy the requirements of a student loan he took on in medical school, setting up all sorts of fun, fish-out-of-water humor/drama. Anyway, we just hope CBS keeps the original theme song, which (in the interest of complete honesty with you, our beloved readers) is all we really remember about the old show.